Welcome to our website, home of twin racers Kurt & Matthew Wigley who have been racing for the past 17 years progressing up the ranks. 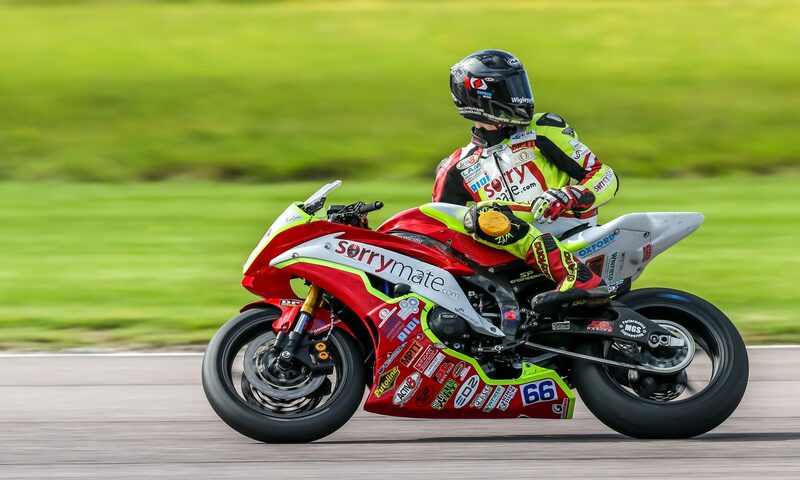 We now compete on a National level in the British Supersport championship under team Sorrymate.com who are a team of solicitors with a passion for motorbikes. You can keep up to date instantly throughout the race weekends by visiting our social media pages or check out our news page for race reports and progress of the team. Links to our Facebook, Instagram and Twitter are below. We offer a range of hospitality packages to a high standard therefore, if you wish to attend a race meeting in style or are thinking of utilising the facilities as a corporate event then visit our hospitality tab at the top. Corporate team wear available for purchase NOW! Grab yours today by visiting the online store!